Boston, MA is transforming! An awareness that climate change will deeply affect coastal cities has spurred design and planning. Older bridges, viaducts, and transportation systems require updates, creating opportunities for rethinking the public realm and adding more green spaces. Will the Emerald Necklace be completed? Will there be a new park near you? 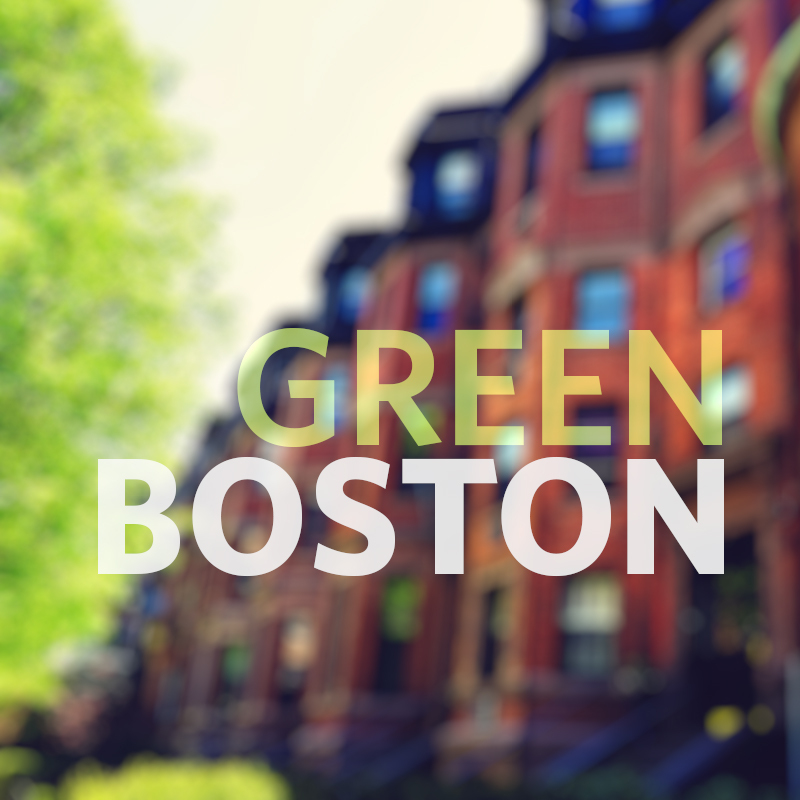 Learn about the connected issues of green space, climate change, and inequity in these series of talks on Boston's green development.